Red Velvet are about to swallow you up with the release of their 5th mini album, 'RBB (Really Bad Boy)'! According to SM Entertainment, Red Velvet will be returning with their 5th mini album which contains a total of 6 all-new tracks this November 30. 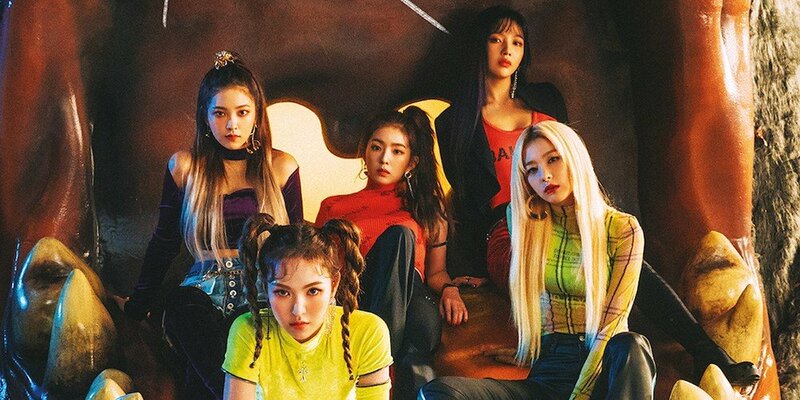 Their title track, also called "RBB (Really Bad Boy)", will be a follow up to the girls' 'Velvet' concept title track "Bad Boy" released in January of this year. Check out the horror-themed first teaser poster for Red Velvet's comeback, below!